The statement talks about an interim manager till the end of the season which is an odd thing to say since there is still more than half of the season left in the current season. Thus, its tough to predict if managers like Michael Carrick will be considered or permanent super-managers like Zinedine Zidane and Antonio Conte will be approached. 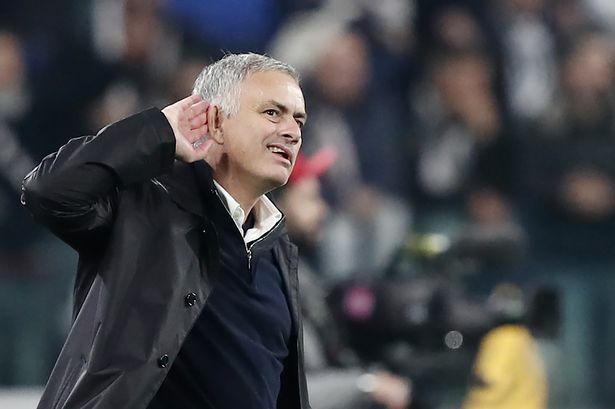 The big news, which shouldn't come as a shock, is that Jose Mourinho yet again perishes in his third season at a club. It will be interesting to understand the role that marquee players like Paul Pogba and Alexis Sanchez had in making this sacking happen quicker than expected.